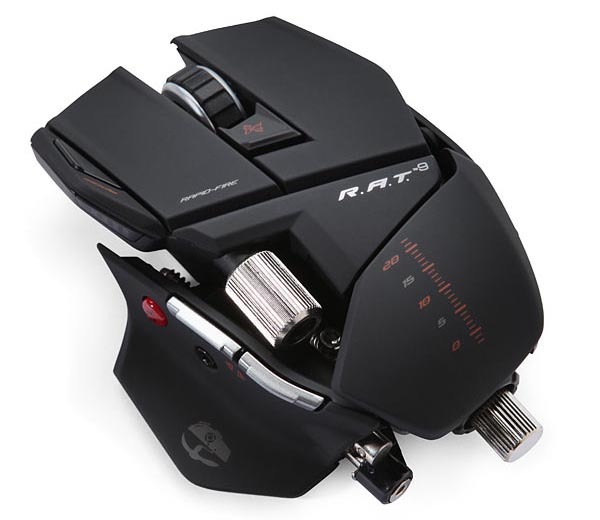 As a hard-core gamer, apparently you need a professional gaming mouse, and if you prefer wireless way to enjoy your favorite FPS games, the following Cyborg R.A.T 9 may be more suitable for you. Cyborg R.A.T 9 is a professional wireless gaming mouse that measures 6.7 x 2.4 x 8.5 inches. 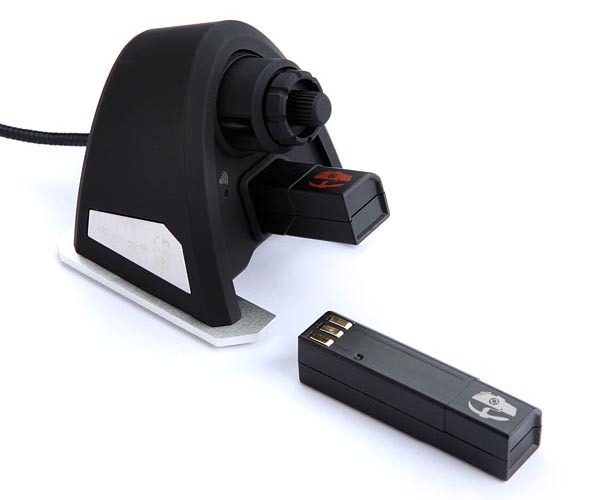 As we can see from the images, the wireless mouse features eye-catching modern design, and the built-in Zero Latency 2.4GHz wireless technology and twin eye laser sensor allow you to accurately move your cursor for precise aim even under wireless connection. With the help of Powerful ST programming software, you can create your own custom profiles and customize the 6 programmable buttons on the gaming mouse. Apart from that, the wireless gaming mouse also features multiple customizable parts for different users including custom weight system, interchangeable Pinkie grips and Palm rests. Cyborg R.A.T 9 wireless gaming mouse is priced at $139.99 USD. If you’re interested, jump to ThinkGeek for more details. 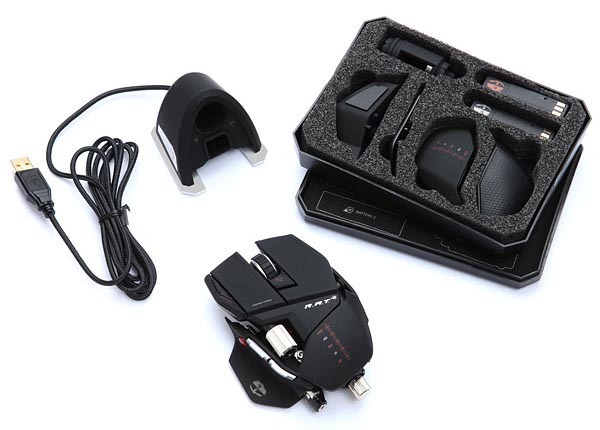 Additionally, if you need other options, you might like to check Diablo III gaming mouse, G300 gaming mouse and more via “gaming mouse” tag.